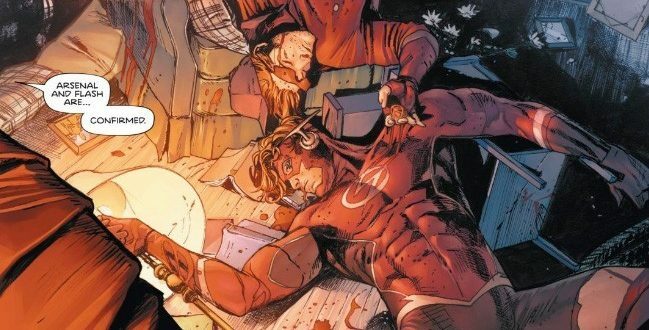 DC Comics Universe & Heroes In Crisis #3 Spoilers: Body Count & Death Toll Rises From 6 to 8 Beyond Wally West Flash & Roy Harper Arsenal! 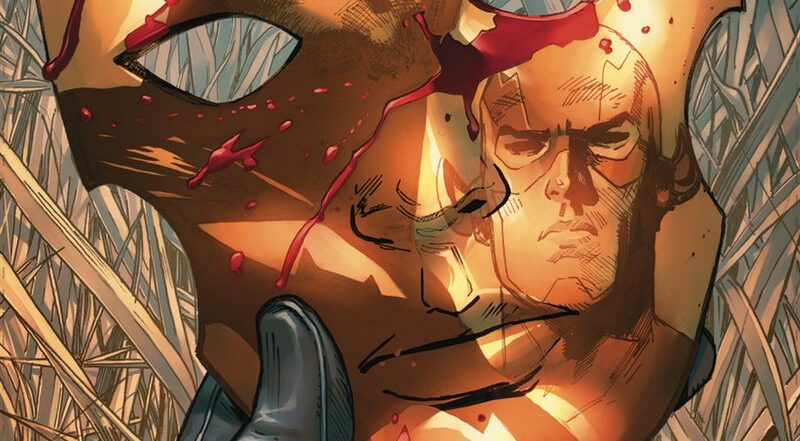 DC Comics Universe & Heroes In Crisis #3 Spoilers: Secret History Of Batman, Superman & Wonder Woman Reason To Create Sanctuary & The Dangerous A.I. Behind It? Wally West Flash? Preview! 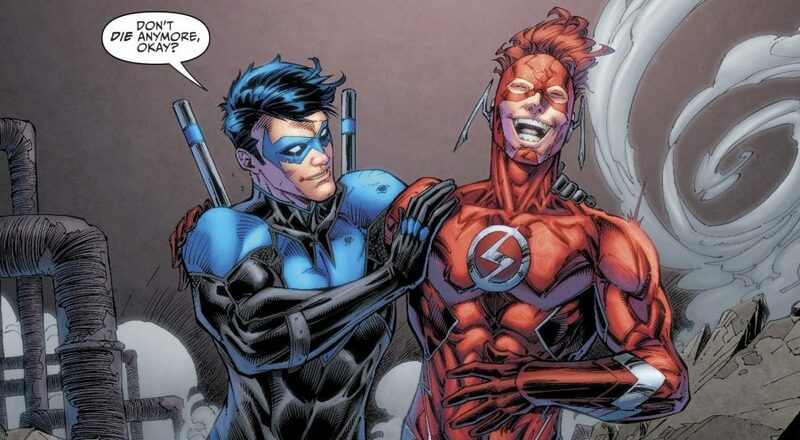 DC Comics Universe & Titans #30 Spoilers: Kyle Rayner Green Lantern Replaces Nightwing & Heroes In Crisis Dead Wally West Flash & Roy Harper Arsenal?! 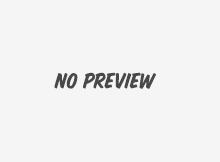 What’s Next Via Preview? 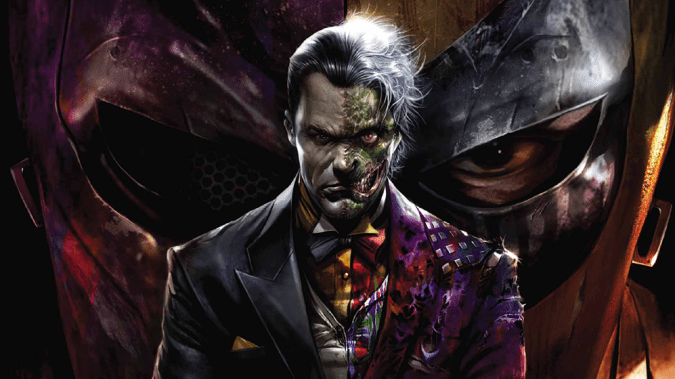 DC Comics Universe & Green Arrow #45 Spoilers: Grim Heroes In Crisis #1 Fallout Issue As Green Arrow Rages Over Arsenal’s Death & Takes On Superman, Batman & Wonder Woman! 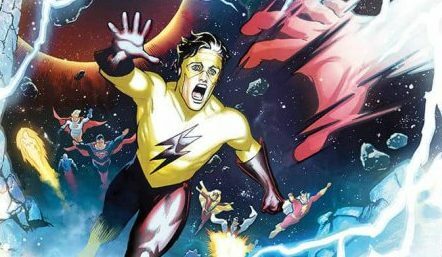 DC Comics Universe & Titans #27 Spoilers: A Somber Heroes In Crisis #1 Fallout Issue As Team Mourns Arsenal, But Not Wally West The Flash? 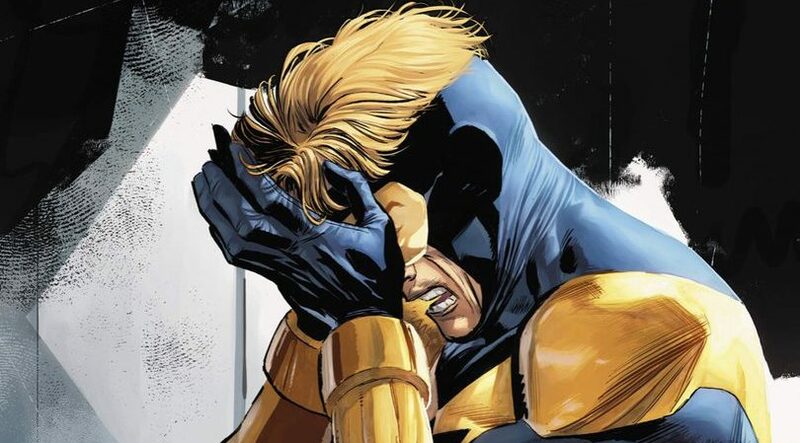 Plus Team Copes With Nightwing Being Shot In Batman #55 / Nightwing #50! 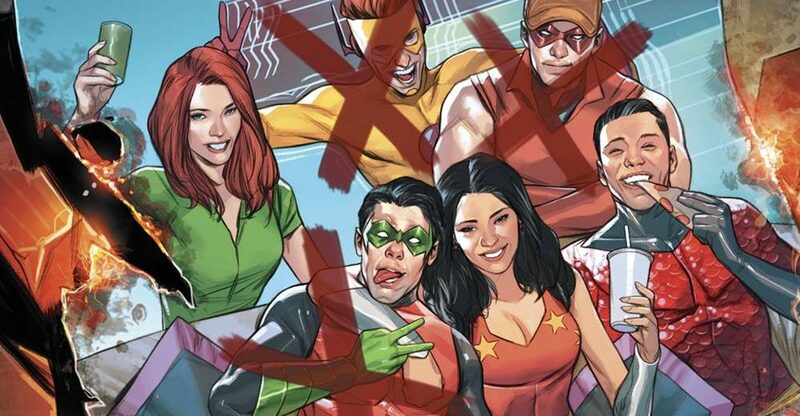 Demythify: DC Comics’ Teen Titans: Post-Convergence & Their New 52 Debuts, But Who’s Left? 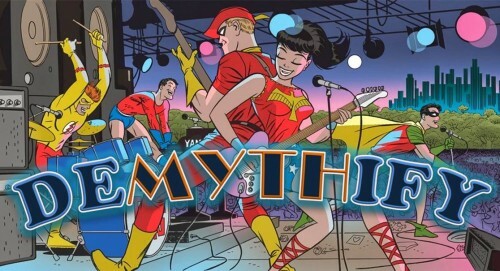 With Donna Troy, Wally West, Garth & Young Justice’s Kaldur’ahm?! The fab five for the modern era? 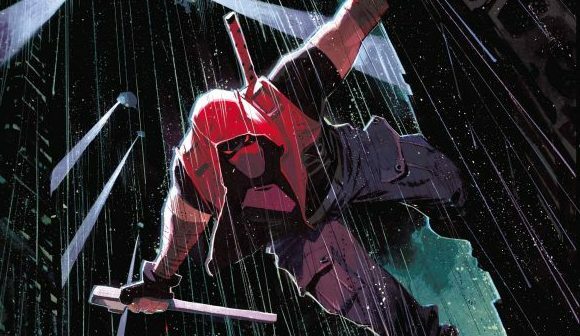 Spoiler Warnings: What’s Starfire’s Position In The Red Hood’s Outlaws?